Encouraged by Burns Nights, ceilidhs and poetry slams, reading poetry aloud is a valued Scottish tradition enjoyed by young and old alike. 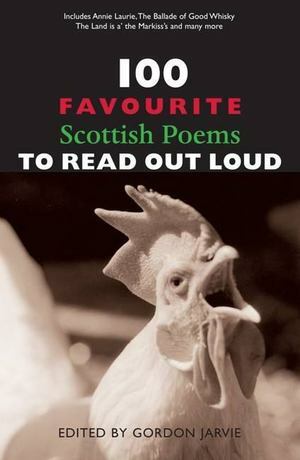 This anthology includes old favourites like Burns and Matt McGinn and new classics from contemporary Scottish poetry. Covering a range of themes, this wonderful collection really does have something for everyone.